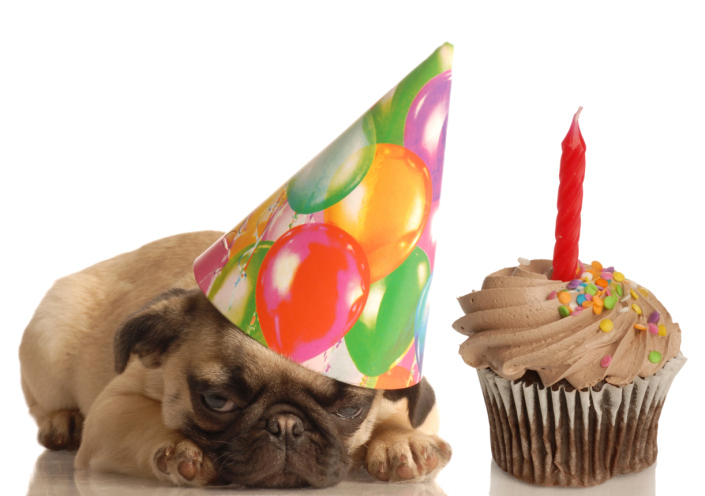 Happy First Birthday to The Larry Blog! Can you believe we’ve been blogging with Larry now for a year? Larry would really like to thank all of his readers for making the past year a success. We put together a short presentation with highlights from the past year to celebrate. We hope you enjoy it!